The film describes fightings in the battlefields with gun, explosives, fire smoke, and casualties. However, the film mentions mainly the tension battles of wits of soldiers - who active secretly in the inner of the enemy. They are Từ Chúng - Chief of Saigon Commander, with their companion Ngọc Mai. They had to be supposed as a rich capitalist couple and faced to the Republic of Vietnam everyday. Living amongst the enemy, they not only protect their life but also command their comrades directly and dealt with many insolvable circumstances, not only in front of the gun but also in the struggle between reason and emotion. Besides, there are many brave and ingenious comrades such as Nam Hoa (named K9), Sau Tam, etc. Each person has their own position and role in the film, and they do together to create the power of army and people." 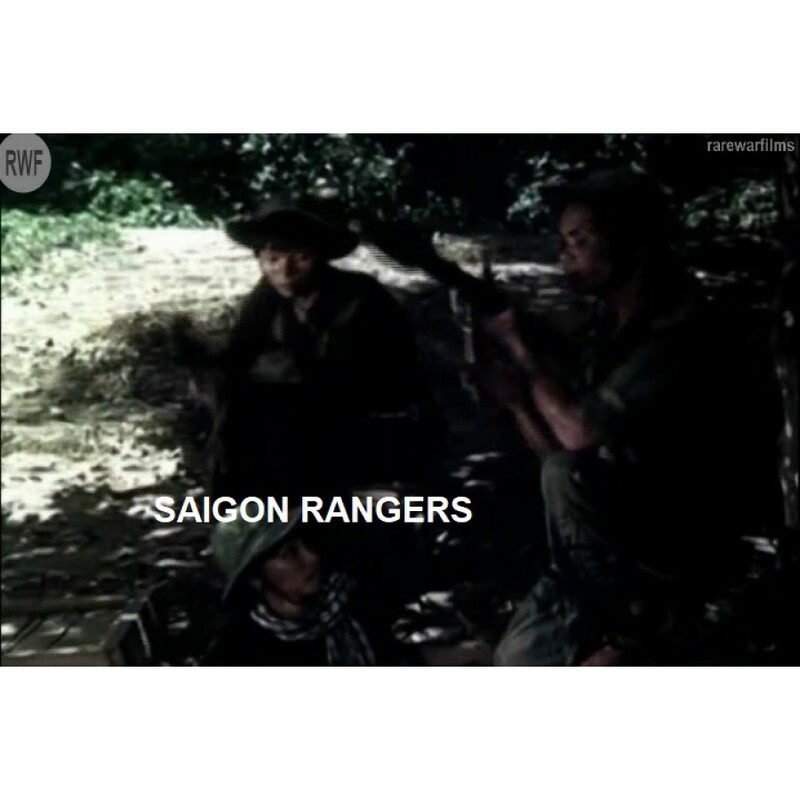 Saigon Rangers - A Storm' continues with the intensive mind games between Saigonese Rangers and the national security of the Republic of Vietnam. In this episode, Tu Chung and his company - Dong A was suspected to involve in the activities of Saigonese Rangers. Therefore, he and Ngoc Mai come up with a plan to approach the Brigadier General Nguyen Ngoc Lien and his wife to escape from Colonel Song. Moreover, after returning to the coalition of Vietnam and the U.S, Ba Can represents the “Chieu hoi” (Open Arms) campaign under the direction of Michael. Ba Can has become a dangerous informant which may cause harm to the revolution. Meanwhile, Huyen Trang - the nun is held captive as Michael believes she has something to do with the Saigonese Rangers. He wants to learn about nicknamed soldiers such as K9, H3 or F8 and their position to the Headquarter. When she refused to speak, he tortures her brutally."